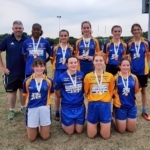 “In order to ensure more playing time for our teenage girls, an asserted effort was made this year in London for an under 18 league fixture list to be drawn and carried out. Consisting of four teams; Parnells, Tara’s, St Clarets and TCG, home and away fixtures were arranged with the grand finals being played on Friday 20th July. Our campaign started with a comfortable victory over TCG in Greenford which was followed up with a very hard fought win against Tara’s a week later. A fine start but still plenty of football to be played. Following a short break to allow for exams, we played St Clarets in a double header at Harrow Rugby Club. The first game went well and ended in victory but the second had the team being brought back to ground when some sloppy play in the first half gave us too much to do and led to our first defeat. That left two final fixtures versus TCG and Tara’s to determine who would compete in the Cup final and who would compete for the shield. 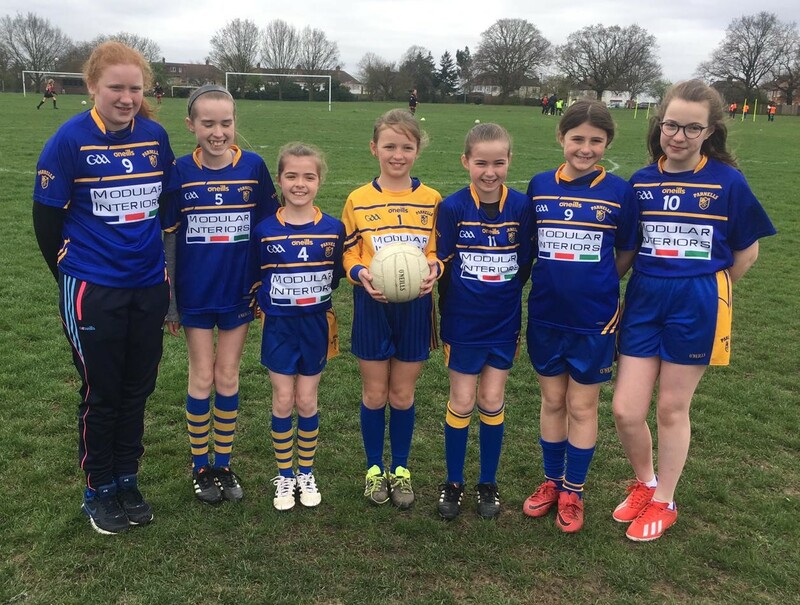 In order to complete these matches in time, all three teams met up in Northwick Park and played out three highly entertaining matches. 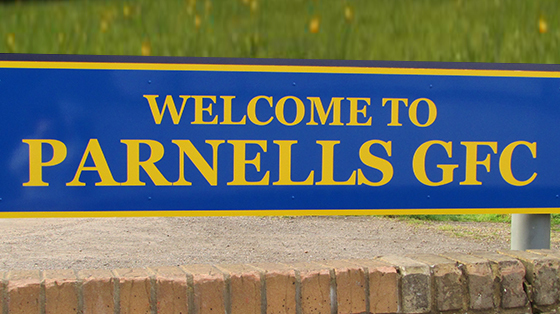 Parnells won both their fixtures to set up a League Cup final against Tara’s which was to be held at TCG’s pitches in Greenford, with TCG and St Clarets to fight out the Shield final. Having had two very tight and hard matches against Tara’s in the league campaign, it was a nervous team that took to the pitch but once the first whistle went, they certainly didn’t show any visible nerves. In what turned out to be probably their best performance of the season, the girls didn’t allow Tara’s to gain any rhythm or hold on the game at any stage whilst playing some flowing attacking football themselves and we ran out comfortable winners to become League Champions 2018. It was a fantastic end to the first half of the season, and going into the summer break the girls can take great pride in the football played so far this year. This included a good showing in the All Britain Championship where they were the losing finalist in the U16 section, but received good feedback on their play.